Learn what comprises a good feasibility report abroad and see samples of what works. 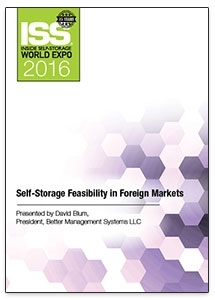 Gain insight to data sources, how to measure the competition and ways to analyze self-storage international markets. What comprises a good Feasibility Report?